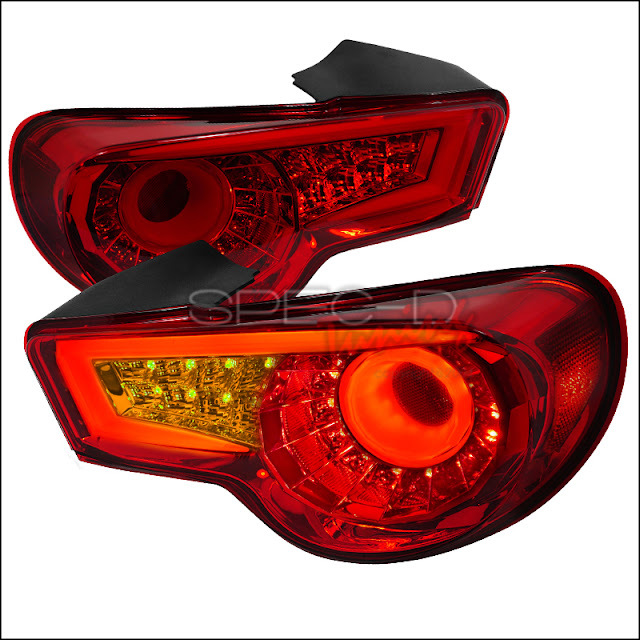 Need some new taillights for your BRZ or FR-S? Well we have a couple brand new products made by Spec-D Tuning that will look great on your FT86. We saw these guys at SEMA last year and their headlights and taillights looked better than any others out there. Check them out!